Never forgotten the day some years ago i started with DLE ( Datalife Engine) A PHP CMS and then migrated to WordPress as a beginner developer! Anyway today more then 52,620,766 live websites using PHP as their back-end ( Source: builtwith.com ). I have noticed these last 2 years that more web developers and companies showing there interested in JS based Back-end frameworks like NodeJS or ReactJS or some of them already migrated from PHP. What does this mean? Why Big web industries preferring JS for their back-end? What is the reason? And maybe reason is Fast server-side solutions in JS based languages or frameworks! And minimum usage of the server resources in JS based web apps. We cant forgot that PHP has a big community with thousands open source packages ready for use! 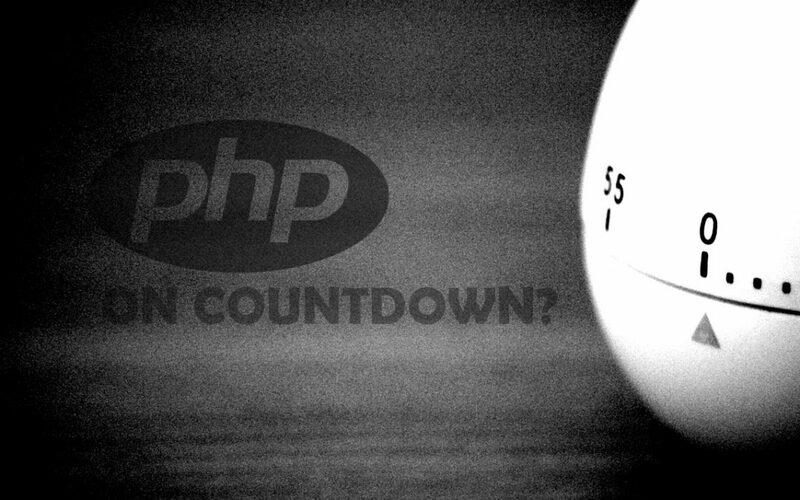 So what you think about PHP future?